Composed by Henry Mancini. Arranged by Michael Brown. Jazz, Standards. 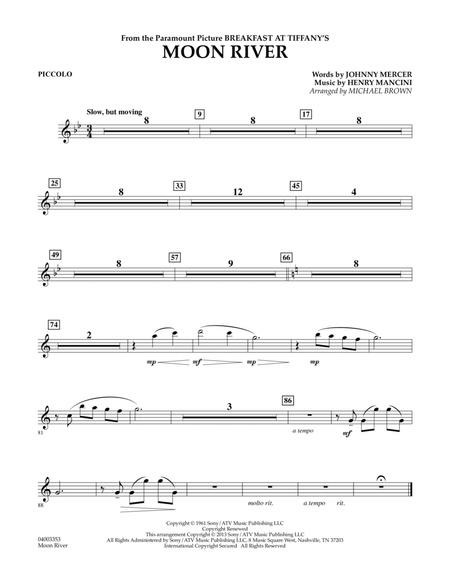 Individual instrument part. 1 pages. 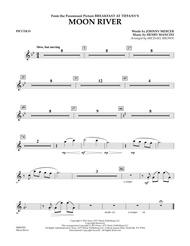 Published by Hal Leonard - Digital Sheet Music (HX.258085). Moon River - Baritone B.C.